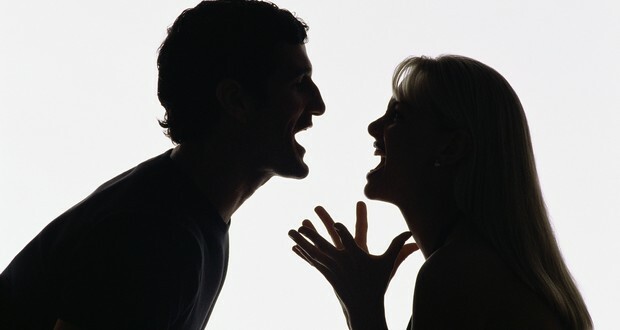 A Palestinian judge banned divorce during Ramadan because "people make hasty decisions when they are hungry". 2. When you turn 100 in Japan, the Prime Minister sends you a silver cup to celebrate. So many people are turning 100 that they had to find a way to make cheaper cups. 3. In 2003, a wildlife photographer watched as a full grown wild Alaskan Wolf approached his dog. It turned out to be friendly and started playing with them. It even had a stash of toys. It would bring a Styrofoam float over for the photographer to throw. The wolf was named Romeo by locals and died in 2010. 4. 350 million years ago, when the newly evolved trees were just 1 foot in height, the landscape was dominated by giant 20-foot tall mushrooms. 5. When Nebraska first brought in a 'safe haven law' allowing the legal abandonment of children at hospitals as a means to decrease the number of “dumpster babies”, many teenagers were being dropped off and left. This is when legislators noted that they forgot to define the age limit. 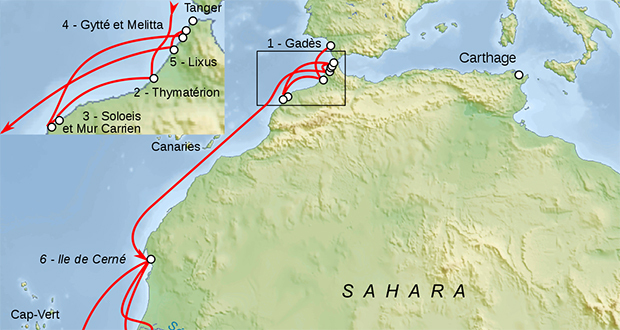 When Carthaginian explorer Hanno reached the Ivory Coast around 600-500 B.C., he thought Gorillas were a race of humans and tried to capture some. He ended up killing them for being too violent and took their skins back to Carthage to put on display. 7. In 2010, Israel's weekly state lottery drew exactly the same 6 numbers as the draw 3 weeks earlier, an event statisticians said was a one in four trillion chance. 8. One of the oldest chess strategy books, from 1561, recommends playing with your back to the sun to blind your opponent. If playing at night by a fire, it advises you to cast a shadow over the board with your hand, so your opponent "will not be able to see where to play his pieces." 9. Soldiers awarded the Medal of Honor receive a number of additional benefits, including a pension of $1,300 beyond any other retirement pay, space-available air travel on a military transport for their entire lives, and admission to military academies for their children. 10. Since the dawn of civilization, roughly 12,000 B.C., to 2003 A.D., only 5 exabytes (5,000,000,000,000,000,000 bytes) of data has been created. Now, with the rise of the Internet’s influence in our daily lives, we produce this amount of data every two days. Isaac Newton was so obsessed with turning base metal to gold that samples of his hair showed mercury levels up to 40 times higher than average. This is considered to be the reason he went mad in his later years. 12. For the questionnaire of the 1897 census in Russia, in the field "Occupation", Tsar Nicholas II wrote in:"Owner of Russia". 13. During a renovation in 1998 over a dozen bodies were found buried in Benjamin Franklin’s former house. The bodies were dated to the timeframe when he lived there. 14. When Australia abolished their inheritance tax in 1979, a disproportionate number of parents died in the week immediately after the abolition went into effect, suggesting that many of their heirs were doing everything to keep them alive just long enough for the inheritance tax to expire. 15. David Bowie played a huge role in Chris Hadfield's 'Space Oddity' cover from orbit being re-uploaded to YouTube after it was removed by the site for copyright reasons. 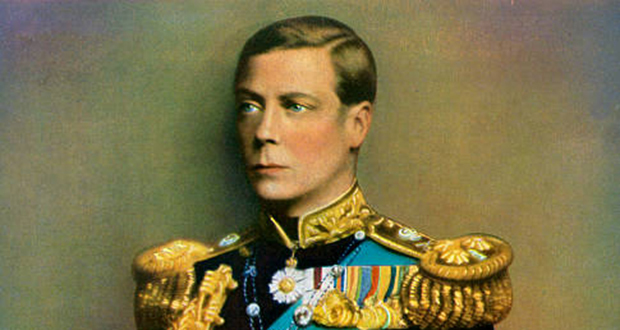 Edward VIII held the title of King of England for just 11 months. He abdicated the throne so that he could marry a woman the British government did not approve of as she had been divorced. They remained married until his death. 17. Robin William's son, Zak Williams, has an MBA from Columbia and uses it to help educate inmates at San Quentin prison about finance. 18. During World War 2, more than 200,000 Polish soldiers fought for the UK, but Poland wansn’t invited to the Victory Celebrations that were held in London for fear of upsetting Stalin. 19. The International Dark-Sky Association is an organization dedicated to fighting light pollution and preserving the night sky in areas around the planet called dark sky reserves. 20. In Marvel Comics, Doctor Doom's armor contains splinters of the True Cross in order to protect himself from vampires. A man was charged for threatening to kill his wife and newborn son with a knife. The woman remarried and her son legally changed his name to that of his step-father. The boy went on to become the President of the United States. 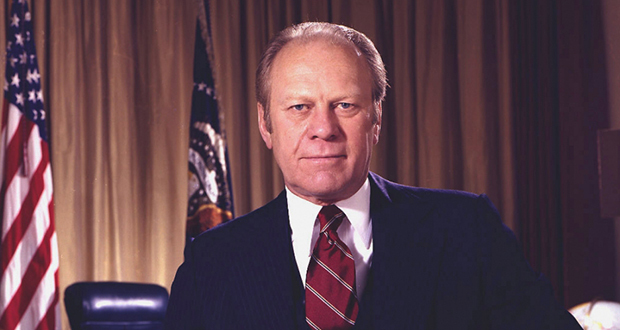 His name was Gerald Ford and he was the 38th President of the United States. 22. In Japan, some watermelons are grown into cubes for storing efficiency. This practice was invented by graphic designer Tomoyuki Ono in 1978. 23. The word "Goodbye", an English parting phrase used in the West, is a contraction of "God be by ye". 24. Small plastic spheres (shade balls) are floated on top of reservoirs to help stop evaporation during droughts. 25. Helmuth Hübener was the youngest Nazis opponent to have been sentenced to death. Upon receiving his sentence, he told the judges “Now I must die, even though I have committed no crime. So now it's my turn, but your turn will come.” He was 17 when he was beheaded. Not a picture of King Edward VIII.